including tablets, phones, Macs and PCs. PIRO Fusion offers a comprehensive collection of reports - including the intuitive Fusion Dashboard. This function puts all the data from production to sales and financials at your fingertips, allowing for fast and accurate management decisions even while on the road (since it's cloud-based). 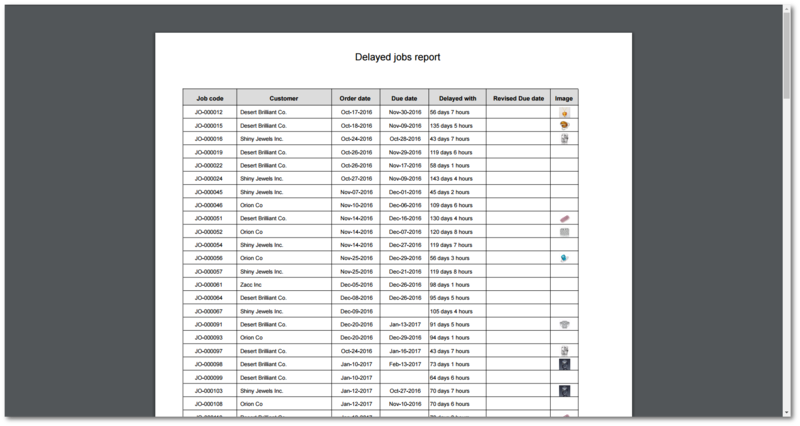 There are over 50 real-time reports to choose from, relating to all the different aspects of the business: production, inventory, CRM, sales, financials, and activities. The Dashboard gives you a quick, top-level overview of the health of your operation. 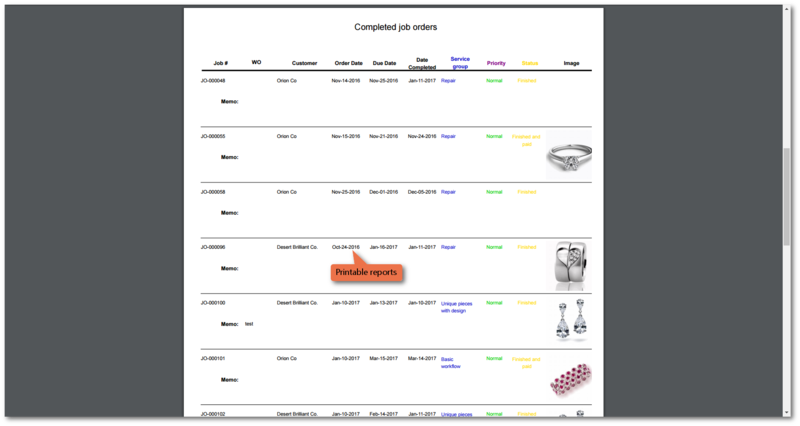 You can clearly see the bottlenecks, inventory usage versus your inventory needs and more. 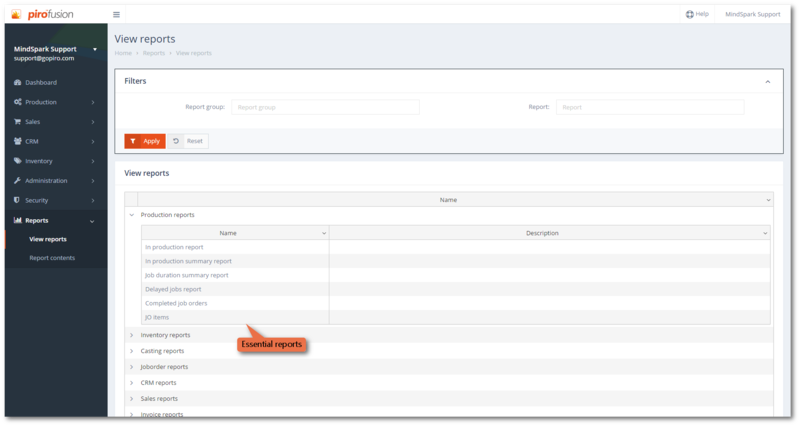 Summarize your production, inventory, user activities, sales with built-in reports. Explore PIRO Fusion and see for yourself how it can benefit your business. No additional hardware needed, just sign up and start using it!